Manchester City boss Pep Guardiola has hit back at Yaya Toure after the Ivorian suggested that Guardiola was racist in his treatment of African players. Despite Yaya Toure having officially left Manchester City and Pep Guardiola this season, a huge feud looks to have erupted between Toure and Guardiola. Manchester City is not the first time that Toure and Guardiola have worked together with Toure playing under Guardiola during his time at Barcelona. 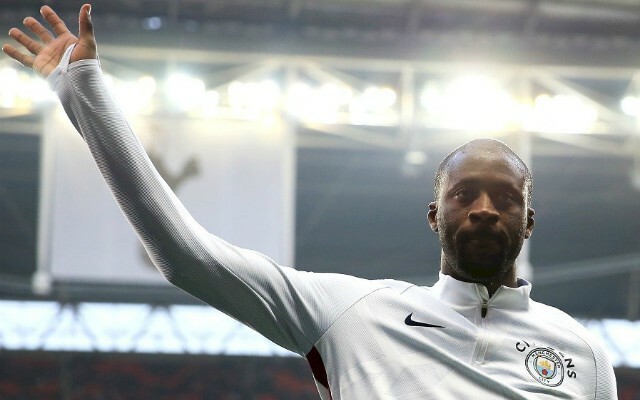 During the time that they shared together at the Camp Nou, Yaya Toure was often deployed in a compromised defensive role rather than his orthodox midfield position which was perhaps an early indication that Toure and Guardiola rarely see eye to eye. The Telegraph reported last week that Toure had suggested that Pep was racist in his treatment of African players at a number of clubs. Guardiola has naturally and inevitably answered the claims made by Toure by slamming any suggestions from the Ivorian that he favoured certain players due to their nationality. 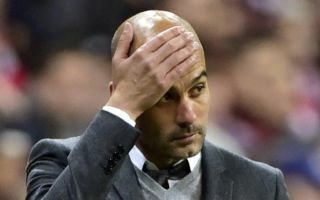 The Manchester Evening News have cited comments from Guardiola this evening first reported by Spanish broadcaster TV3, claiming that Toure is ‘lying’.